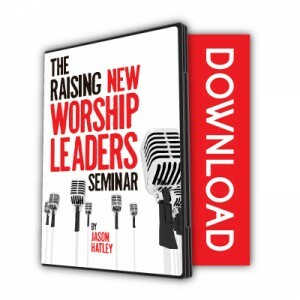 In this brand new 3-hour resource from Jason Hatley, discover a proven process for identifying, developing, discipling and involving new worship leaders inside your church! Jason shares the secrets that have allowed The Journey to raise over 30 new volunteer worship leaders, including: what the Bible teaches about developing new leaders, how to distinguish a worship leader from just a good singer, The Journey’s requirements and NON-requirements for new worship leaders, how to audition new worship leaders, how to help new worship leaders develop the right heart, mind and habits, and more! Partner together with Jason Hatley to maximize your ministry and fulfill your calling in the NEW Renegade Worship Pastors Network! The Renegade Worship Pastors Network is about a comprehensive approach to life and ministry. This is a monthly membership program that will help you grow as a leader in life and ministry – to maximize your God-given potential. As a member, Jason will help you develop the habits of a healthy and growing worship leader as we tackle topics like: personal and pastoral growth, advanced planning, healthy worship ministry systems, becoming a better souse and parent, stress management and more. Use the 7-Point check-up to ensure you and your team are growing. 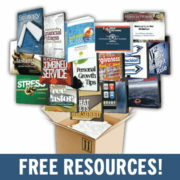 Get Jason Hatley’s “Overcoming the Seven Challenges of a Worship Leader” E-book FREE! 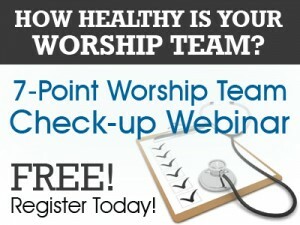 This FREE E-book will help you determine the current health of your worship ministry systems and give you practical help as you lead your worship team to greater health and growth. Don't miss these recent articles to help you lead a growing and healthy worship ministry.